Our piano teachers’ location in Greenwich, SE8, offers piano lessons on a high-quality electric piano, in one of our piano teachers’ home teaching studios. Our piano teacher in Greenwich offers classical piano lessons for ages 6 and above, from beginner to advanced. This piano teacher has a Master of Music degree and a wealth of experience both performing and teaching piano lessons. She has been teaching piano lessons since 2010 privately and in schools. This piano teachers performs regularly as a solo pianist and accompanist for vocalists, and has performed at prestigious venues throughout London, such as Southwark Cathedral and St Martin-in-the-Fields, and other prominent churches. 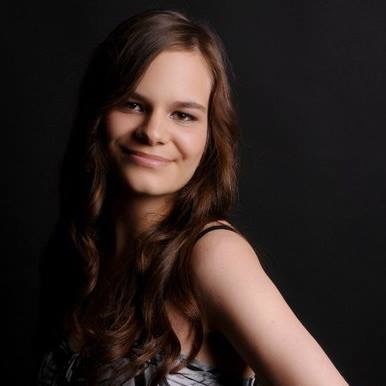 In addition to being a piano performer and piano teacher, she is also a music therapist, currently completing a Masters degree in Music Therapy, and having gained valuable experience teaching piano lessons to autistic students. This piano teacher has a well-rounded approach to teaching piano lessons, focused on enjoyment, and catered to her students' musical interests and learning styles.